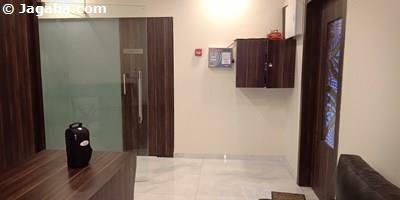 This Andheri West commercial property is for lease, located on the 2nd floor of this brand new commercial building. 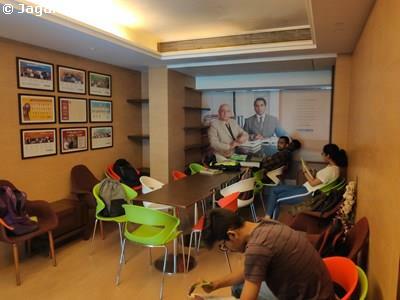 The office faces the main road and is fully furnished with forty-eight work stations, two washrooms, a cabin and a pantry with a total useable area of 2800 square feet (built up area of 3500 sq. ft.). 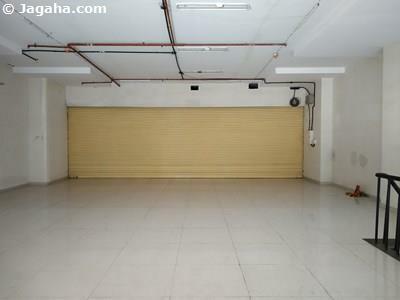 The building has security, elevators, a fire system and reserved car parking (this unit comes with one car park). Carpet (Usable) Area : 2,800 Sq. Ft.